Charitable giving by individuals and businesses in North Dakota builds communities and enriches the lives of North Dakotans by supporting the work of the state’s charitable nonprofit organizations. And North Dakota endowments are investments in North Dakota that provide long-term benefits for our state and its citizens. Individuals may receive a state tax credit for a planned gift (e.g., charitable remainder trusts, charitable gift annuities, life insurance policies, etc.) to a qualified N.D. charitable nonprofit or a qualified N.D. endowment. The tax credit is 40% of the charitable deduction allowed by the IRS up to a maximum credit of $10,000 per year per taxpayer or $20,000 per year per couple filing jointly. Effective for taxable years starting in 2007. Businesses (C corporations, S corporations, estates, limited liability companies, trusts and financial institutions) that pay state income tax may receive a 40% credit up to a maximum credit of $10,000 for contributions to a qualified N.D. endowment. Effective for taxable years starting in 2007, except for financial institutions effective in 2011. Individuals may receive a state tax credit for a contribution of $5,000 or more (lump sum or aggregate in one year) to a qualified N.D. endowment. The tax credit is 40% of the charitable deduction allowed by the IRS up to a maximum credit of $10,000 per year per taxpayer or $20,000 per year per couple filing jointly. 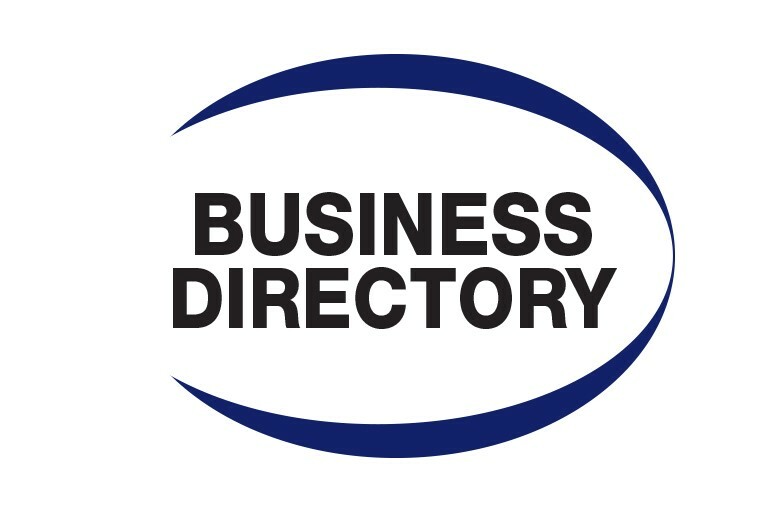 Effective for taxable years starting in 2011. 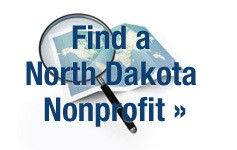 Qualified nonprofit organization – a N.D. incorporated or established 501(c)(3) organization to which contributions qualify for federal charitable income tax deductions with an established business presence or location in North Dakota. Qualified endowment – a permanent, irrevocable fund (comprising cash, securities, mutual funds or other investment assets established for a specific charitable, religious or educational purpose and invested for the production or growth of income, or both, which may either be added to principal or expended) held by a qualified nonprofit organization, a community foundation or a bank or trust company holding the fund on behalf of a qualified nonprofit organization. *See N.D. Century Code 57-38-01.21 and 57-35.3. Empowering North Dakotans to give more and have greater impact in our state. Keeping money in North Dakota to help meet the needs of our state’s citizens and communities. Building nonprofit sustainability to maximize resources for an organization’s charitable mission. Strengthening North Dakota’s quality of life by supporting the essential work of the state nonprofit sector. North Dakota endowments are investments in North Dakota that provide long-term benefits for our state and its citizens.